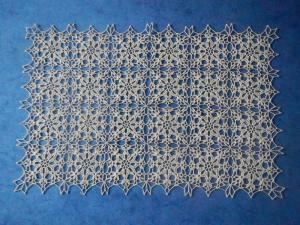 I did finished this Gütermann sewing thread table center yesterday. 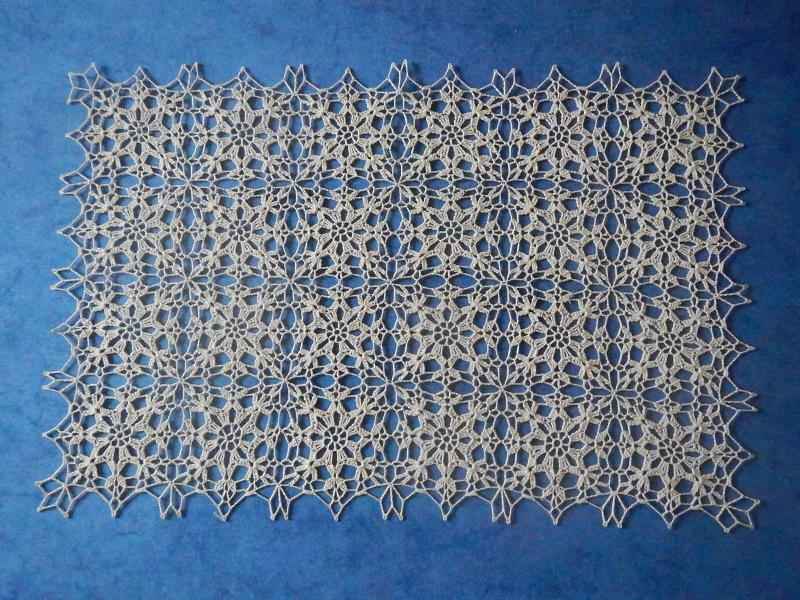 I have crocheted 196 little motifs altogether. 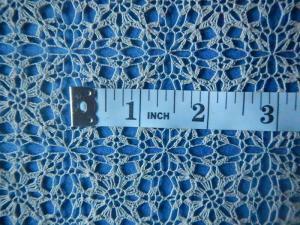 This table center measures 55 x 55 cm (21,5 x 21,5 inch). 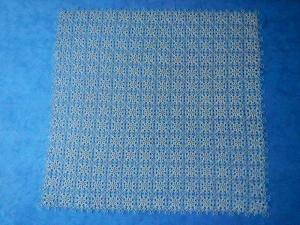 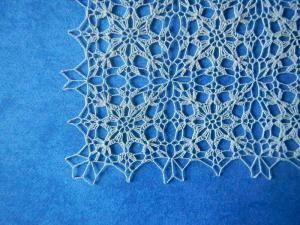 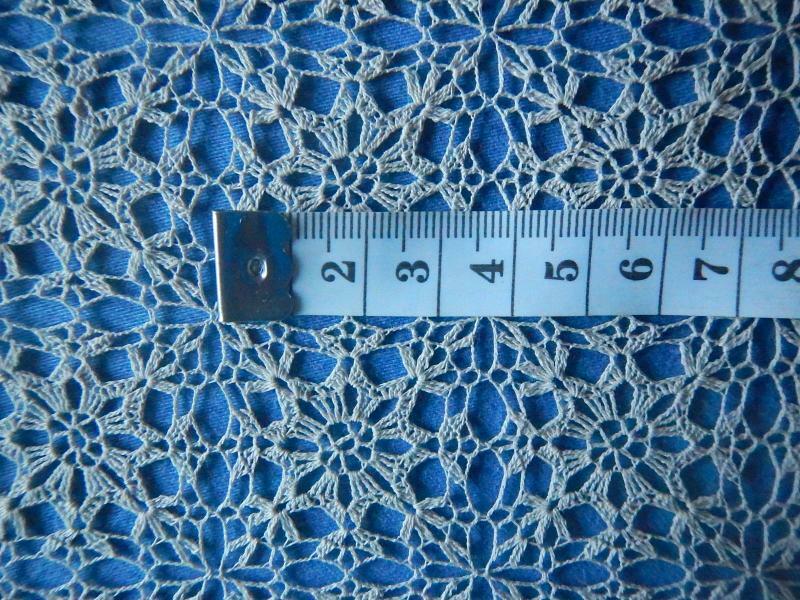 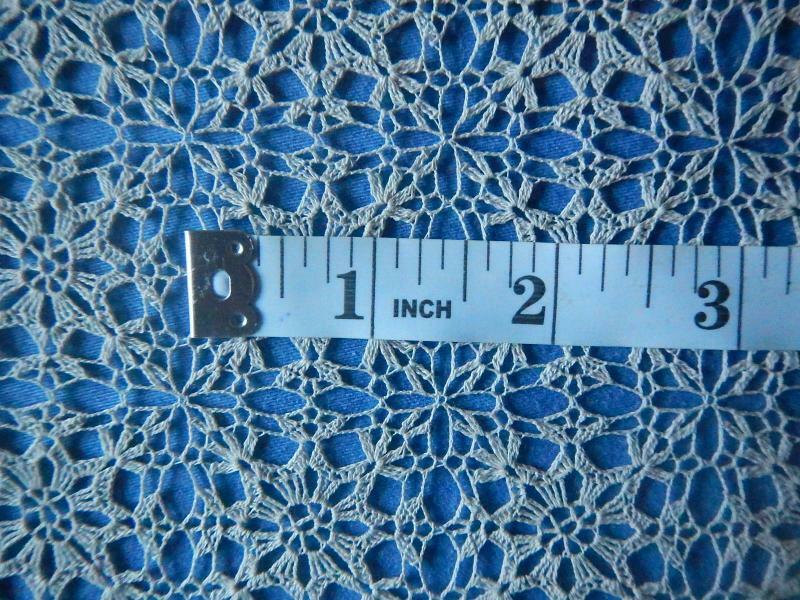 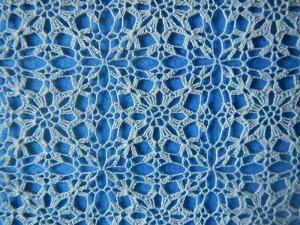 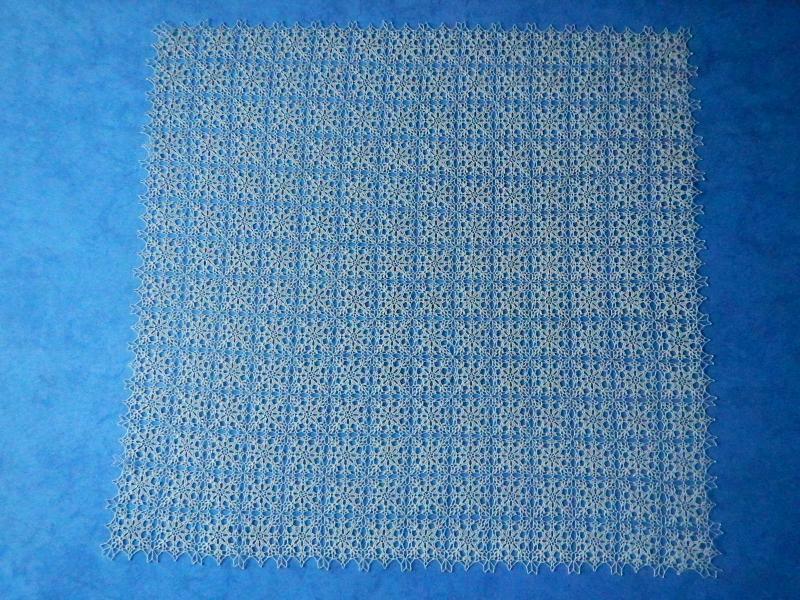 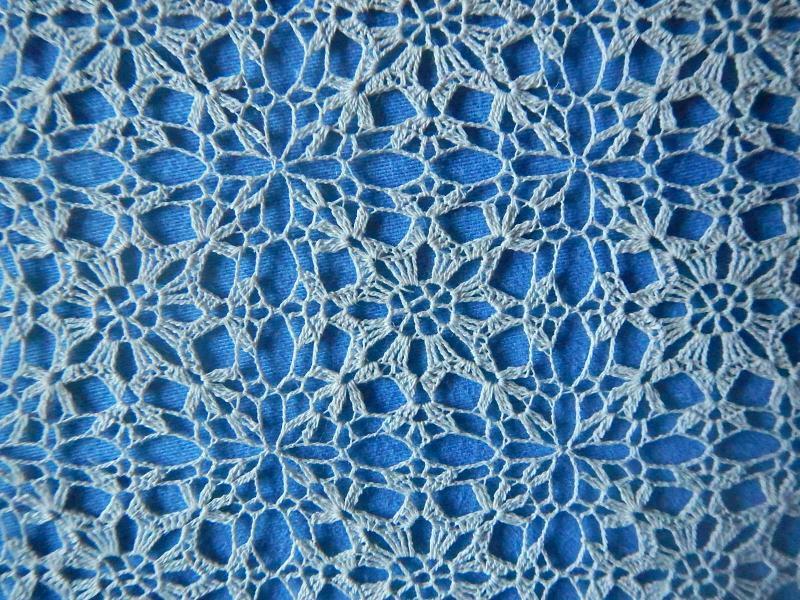 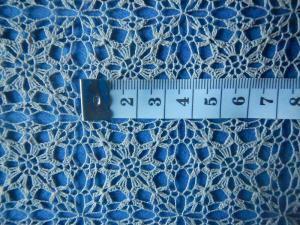 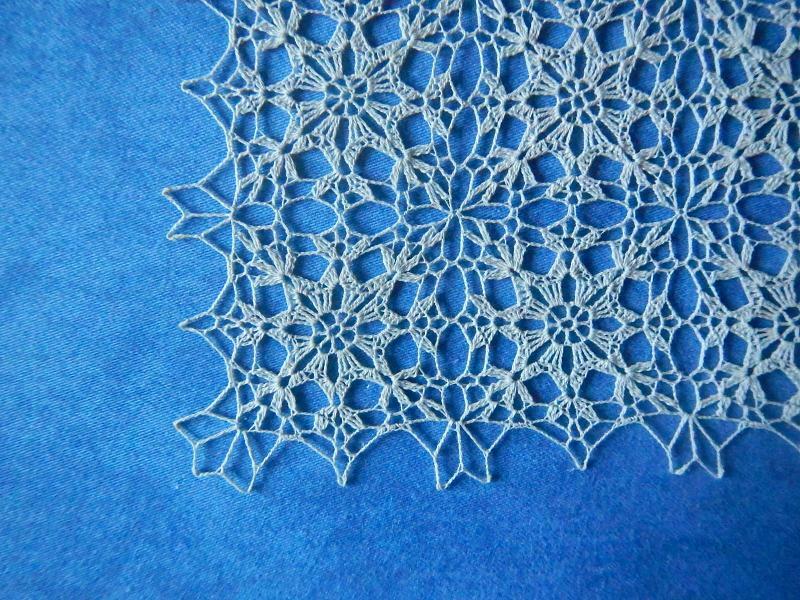 I have made this motif also with Elisa thread size 20 in ecru but only 24 motifs.